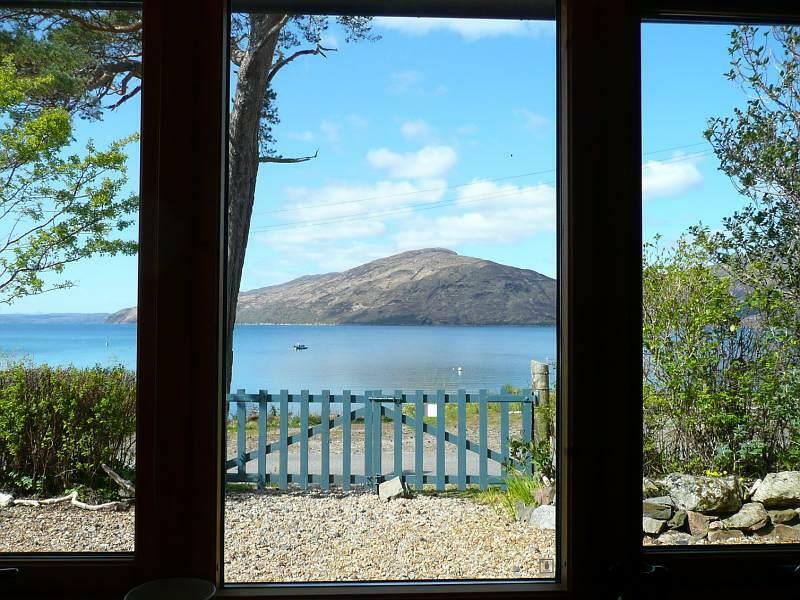 Situated in the village of Glenelg with sea views to the Isle of Skye and down the Sound of Sleat, The Lodge offers luxury self-catering holiday accommodation for 2 in the Highlands of Scotland. A few minutes walk to the Glenelg Inn (bar and meals) and close to Gavin Maxwell’s Sandaig, the area is ideal for otter watching with seals, eagles, deer and other wildlife spotted regularly. Local activities include hill walking, mountain biking, sea kayaking and other outdoor pursuits. For late deals and short winter breaks - check website.